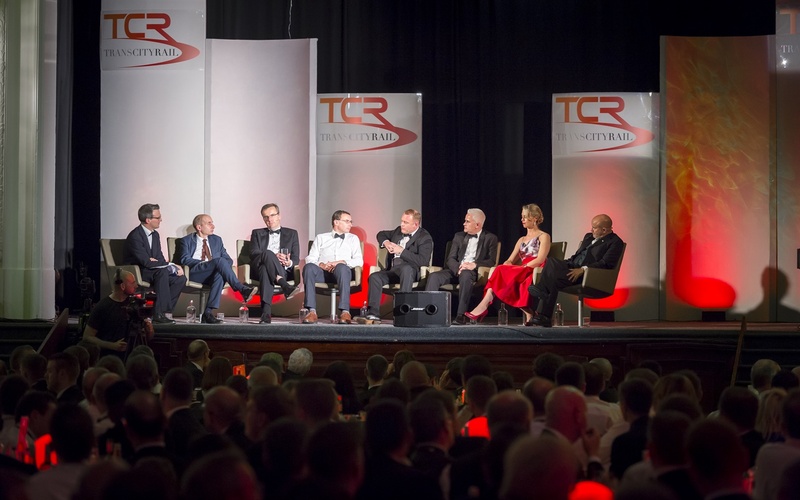 Rail Technology Magazine proudly hosts several prestigious events, bringing together the biggest names in the industry along with over 1750 decision-makers. Each event makes use of the RTM Event's Companion App which has been designed to create an unrivaled networking experience, empowering delegates with the ability to network before, during as well as after the event. The Midlands is currently experiencing a 'rail revolution'. It is central to the £57bn HS2 Phase 1 & 2 projects, is home to over 300 rail supply companies, has world class rail test facilities, a number of station upgrades and freight investment. The time to work in the Midlands is now. 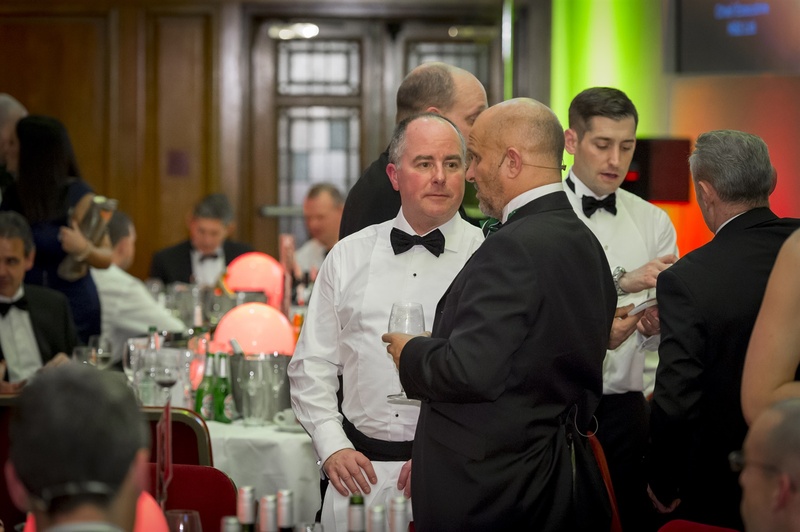 For more information on how you can use the event to generate sales, make new contacts and support the Midlands Engine contact the team on: 0161 833 6320 or email. To enquire about sponsorship opportunities contact the events team on 0161 833 6320 or submit an information request by clicking here. With spades in the ground planned as early as 2024 for Northern Powerhouse Rail and £70bn of planned investment into infrastructure across the region you can't afford to miss out on the opportunity to attend what the industry describes as "the most important rail event in the North." 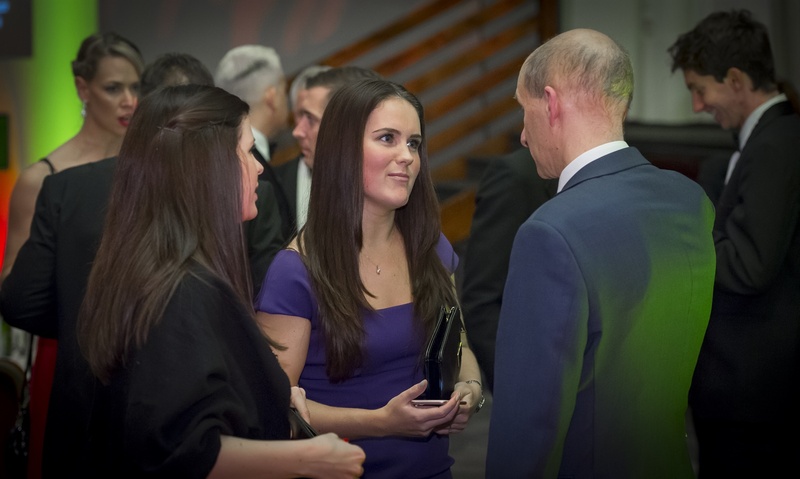 For more information on how you can use the event to generate sales, make new contacts and support the Northern Powerhouse, contact the team on: 0161 833 6320 or email. 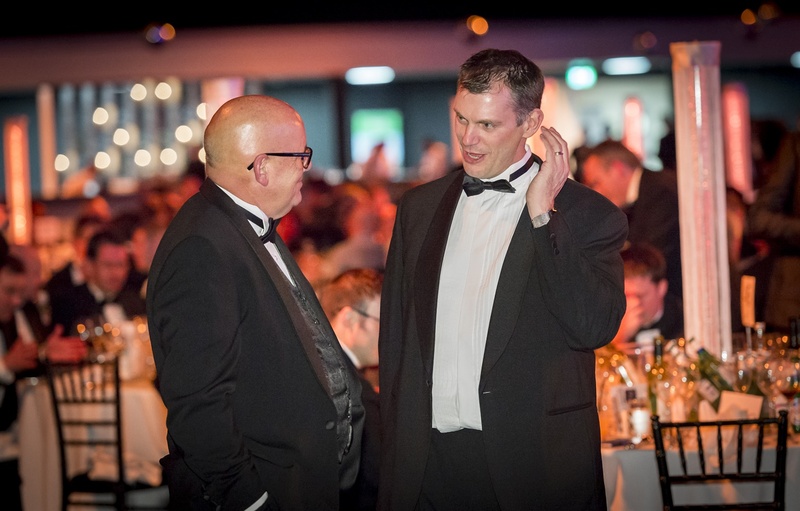 UK Rail Industry Awards is the industry leading event which hosts an exciting and prestigious awards and networking opportunity. 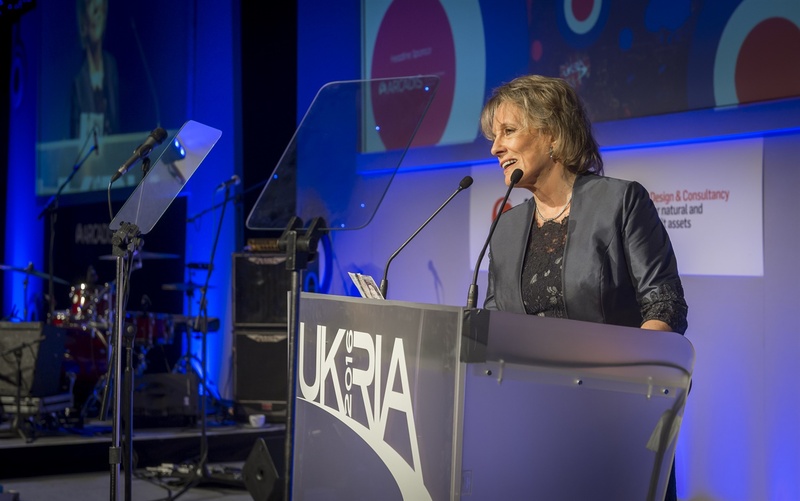 Hosted at the Battersea Evolution in London, annually UKRIA brings together over 1100 industry decision-makers 58% of which hold a position of Director or above. 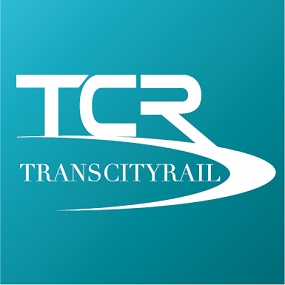 To enter the UK Rail Industry awards click here. 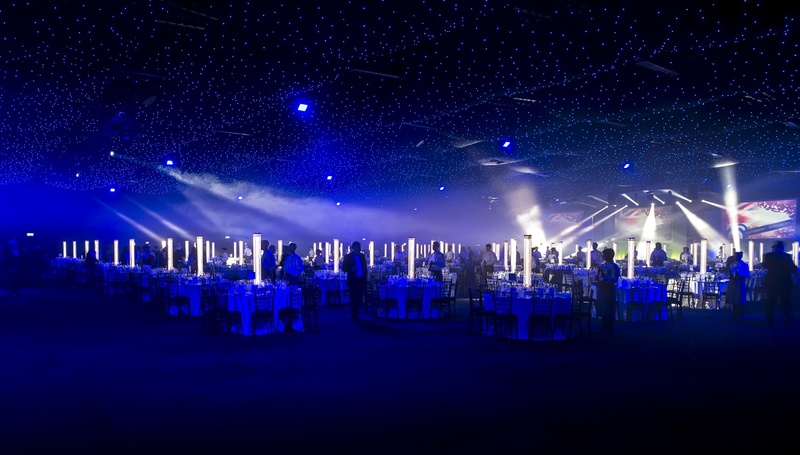 To attend the awards contact the events team on 0161 833 6320 or click here. To enquire about sponsorship opportunities contact the events team on 0161 833 6320 or to submit an information request click here. 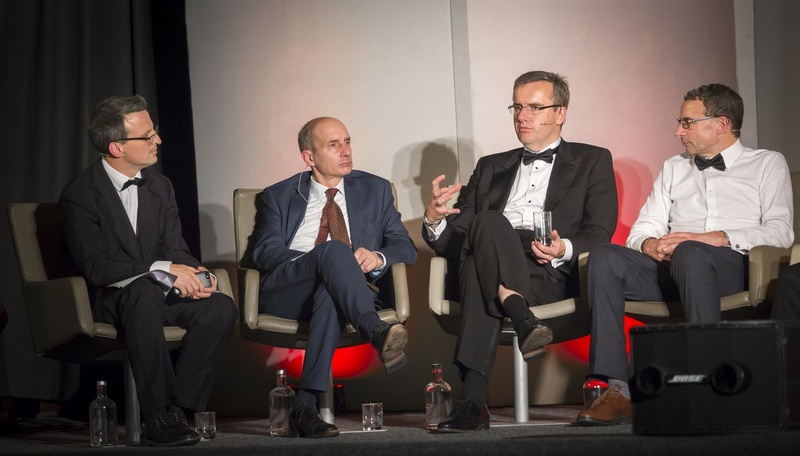 "The event was impressive and very enjoyable for the whole team. By far the best awards event we have attended." "UKRIA, for us, is a massive event. It is about networking, raising our profile and making sure operators know what we can do and help them deliver the passenger satisfaction they crave." 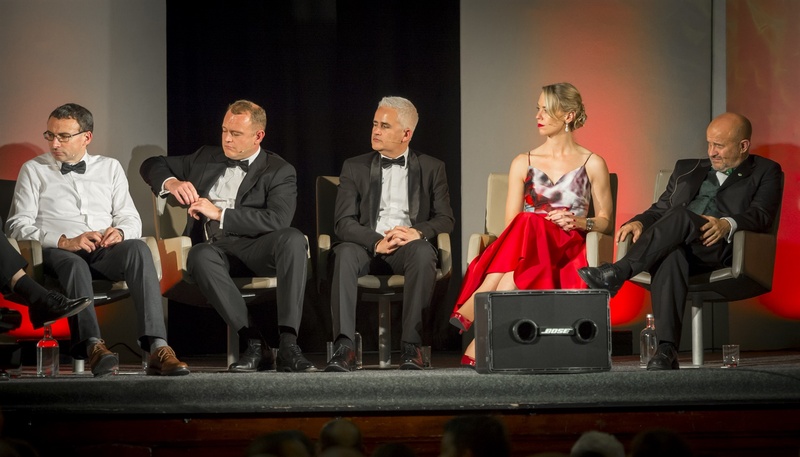 "I think this evening is good because it is across the whole rail industry – it isn’t one particular specialism like civils or structures. And to be here is very important. As an industry we are not always very good at patting ourselves on the back. So if we can do that, occasionally, then it is good because it is encouraging for all the staff."